Facebook has made another bold move (without telling us, tut tut) by redesigning the homepage – a pleasant if unexpected surprise for everyone no doubt. With a bigger focus on the cover photo, we’ve already given the new layout a . Some of the most visual and obvious changes to the new design are easy to spot. The cover photo appears much cleaner than before, whilst the profile logo moves to a stand-alone place on the left of the page. Under the profile image, you’ll now find your page tabs, which are locked so that only the Facebook feed scrolls when you navigate down the page. 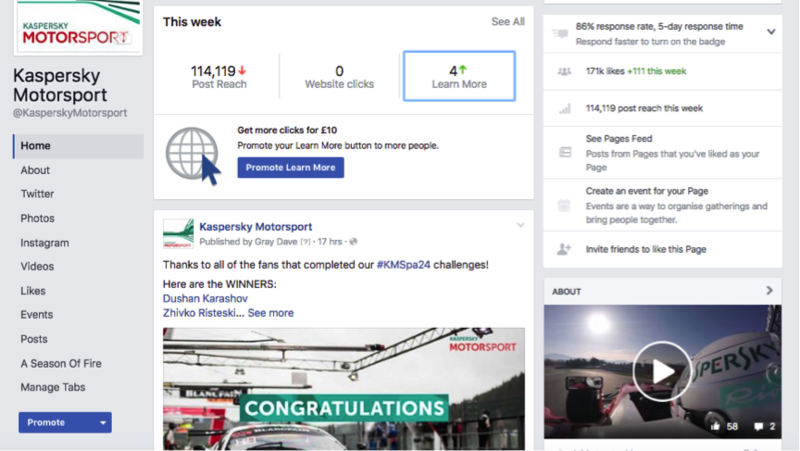 The ‘Like, Message and Share’ button has dropped below the larger, much more visible cover photo, and is joined by the call-to-action button which is also much larger now. On the right hand side of the page, you’ll now see the search bar and the ‘About’ content – much neater.